Estimate your revenue by calendar style report. Show your account receivable name, voucher no. and amount. available in month view, week view and day view. 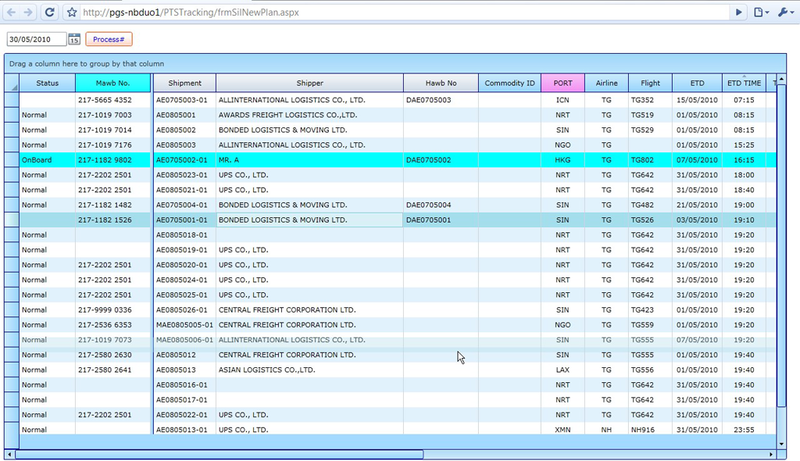 Monitor your daily shipment status. Check selling rate and cost rate online. Easy to use with filtering data function. 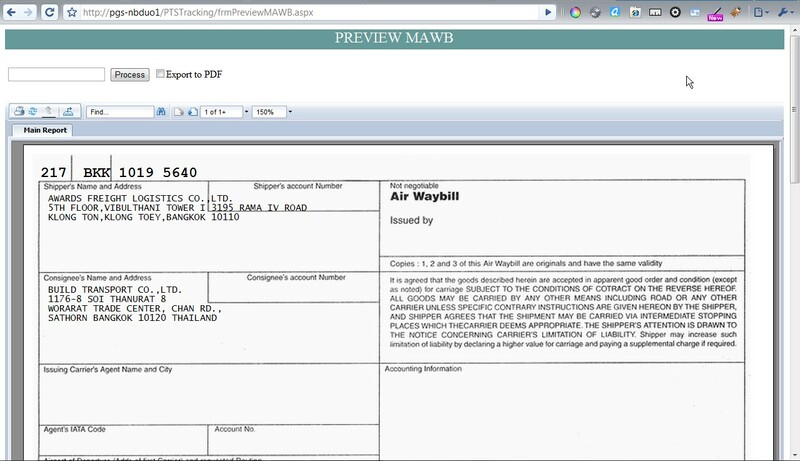 Preview shipment's document on web. 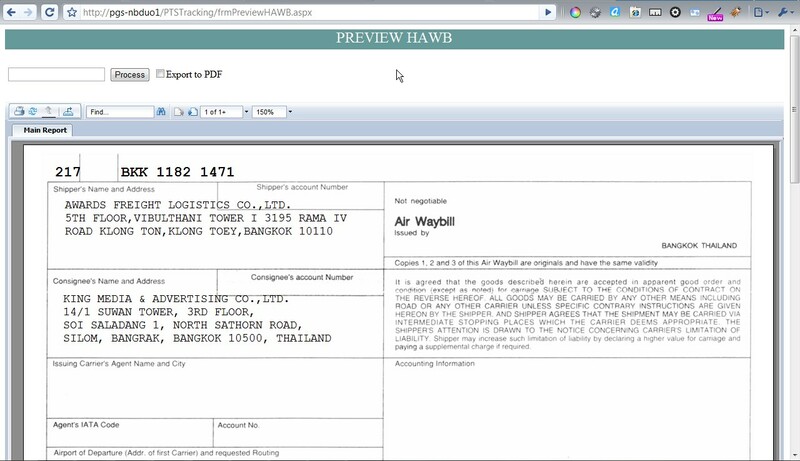 Printing document & report from web.